Sudan's post-independence history has been dominated by political and civil strife. Most commentators have attributed the country's recurring civil war either to an age-old racial divide between Arabs and Africans, or to recent colonially constructed inequalities. This book attempts a more complex analysis, briefly examining the historical, political, economic and social factors which have contributed to periodic outbreaks of violence between the state and its peripheries. 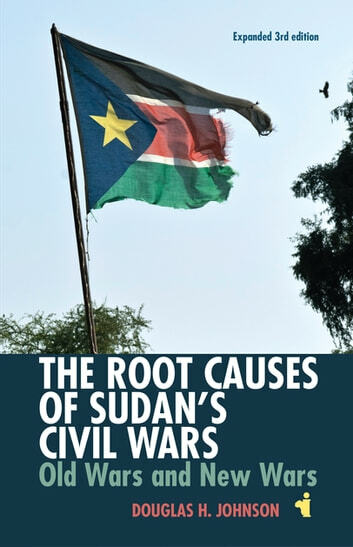 In tracing historical continuities, it outlines the essential differences between the modern Sudan's first civil war in the 1960s and today, including an analysis of the escalation of the Darfur war, implementation of the 2005 peace agreement and implications of the Southern referendum in 2011 and the new war in Sudan's new south and South Sudan. The author also looks at the series of minor civil wars generated by, and contained within, the major conflict, as well as the regional and international factors - including humanitarian aid - which have exacerbated civil violence. This introduction is aimed at students of North-East Africa, and of conflict and ethnicity. It will be essential reading for those in aid and international organizations who need a straightforward analytical survey which will help them assess the prospects for a lasting peace in Sudan. Douglas H. Johnson is an independent scholar and former international expert on the Abyei Boundaries Commission.